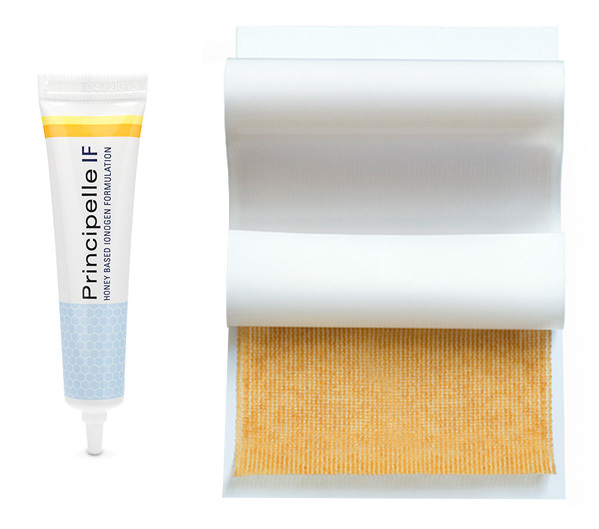 Principelle IF® is a sterile wound dressing, comprising an inert acetate substrate impregnated with an ointment containing a blend of trace elements and medical grade honey. The formulation for dressings contains no synthetic components. Minerals, trace elements, and oxides are directly blended with medical grade dark buckwheat honey. 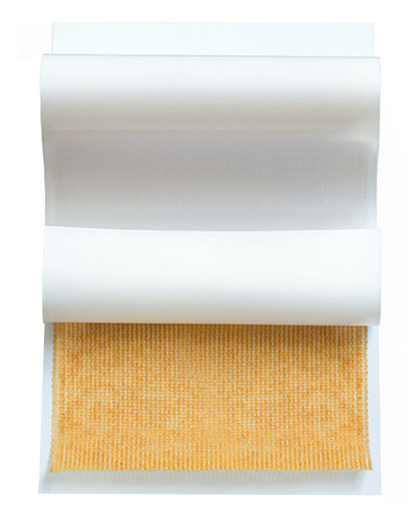 MelMax® is a sterile, inert wound dressing impregnated with a metal-ion formulation and medical grade buckwheat honey specifically selected for medical use. 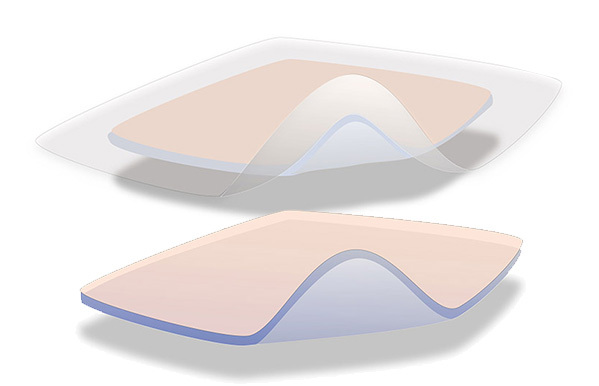 The blend of trace elements (metal ions) normally also occurs in wound exudate and in the woundbed. The formulation aids regulating MMP production in the wound bed. 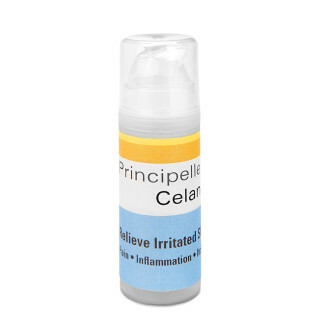 Protect your lips from the discomforting presence of cold sores. 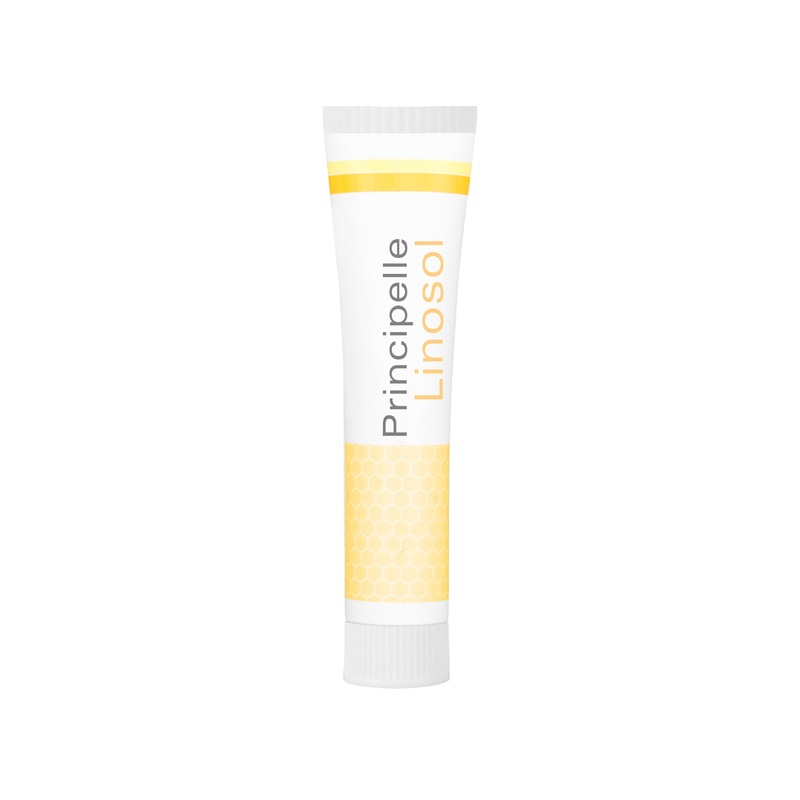 Linosol helps prevent and minimise the effects of blisters. Soothing upon application. 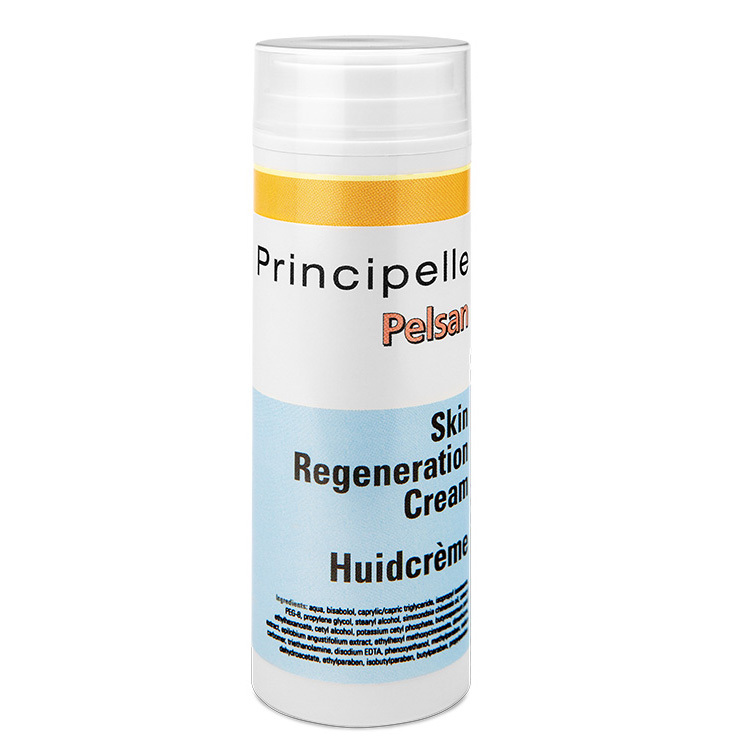 redness, itches or desquamation (flaky skin).